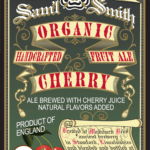 Organic Cherry Fruit Ale – Louis Glunz Beer Inc. 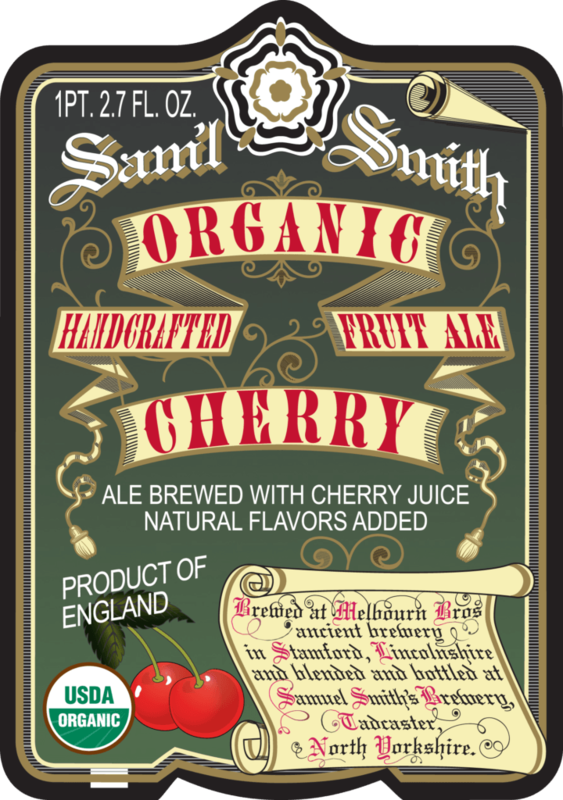 The high natural acidity of sour cherries makes cherry a fruit of choice for creating an ulti-mate fruit beer. 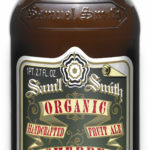 The vibrant fruit character of this beer is perfectly underpinned by deli-ciously complex beer notes which result from the old Melbourn brewery’s special yeasts.